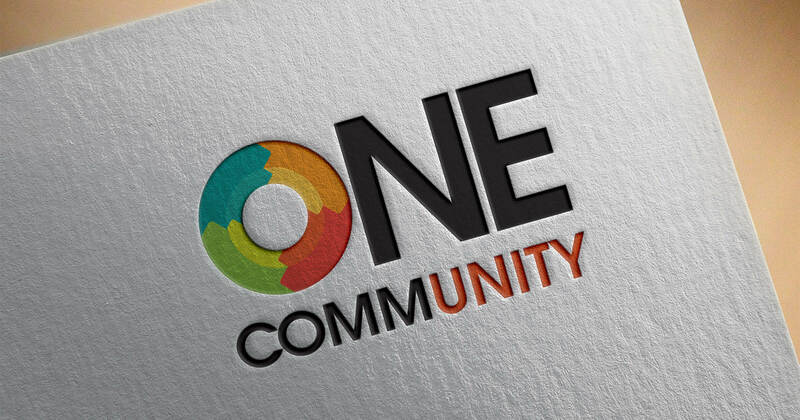 The girls at One Community are very passionate people helping those with disability. 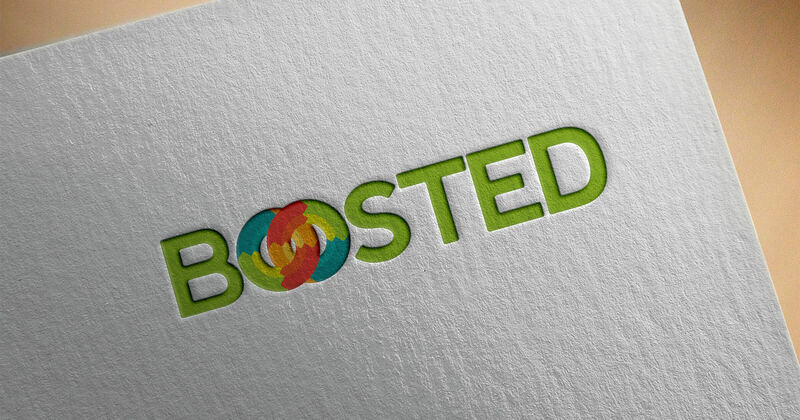 They contacted us to brand their business. 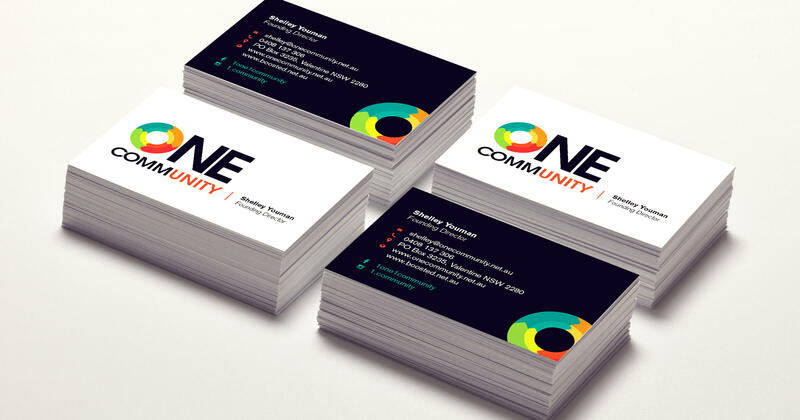 It was such a pleasure to work with them on their logo design, business cards, and other various projects. 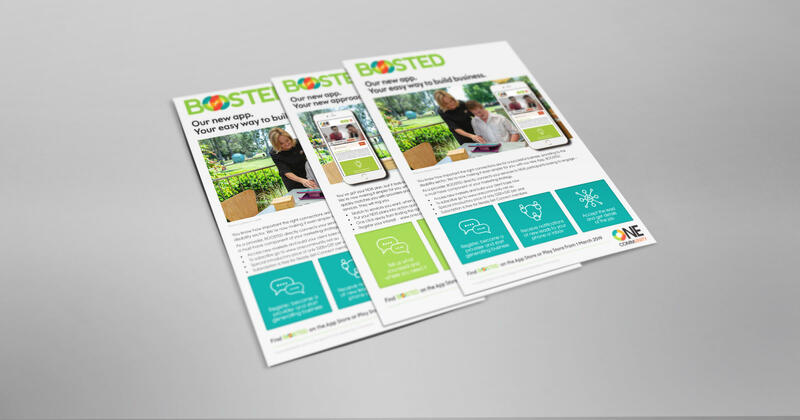 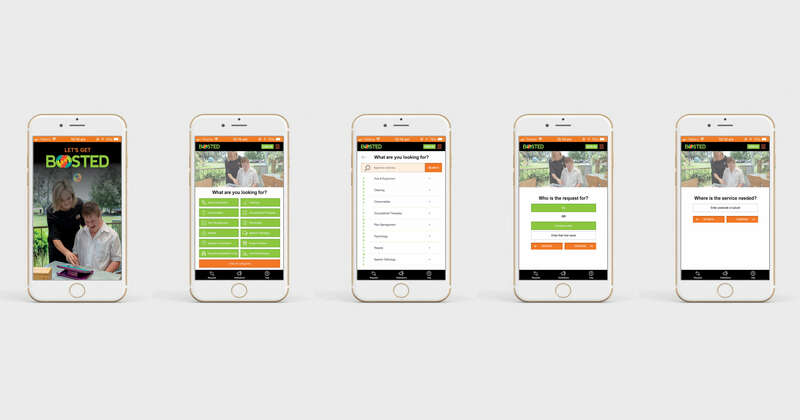 We also collaborated and designed an App called 'Boosted' which helps people connect to services that match their needs.